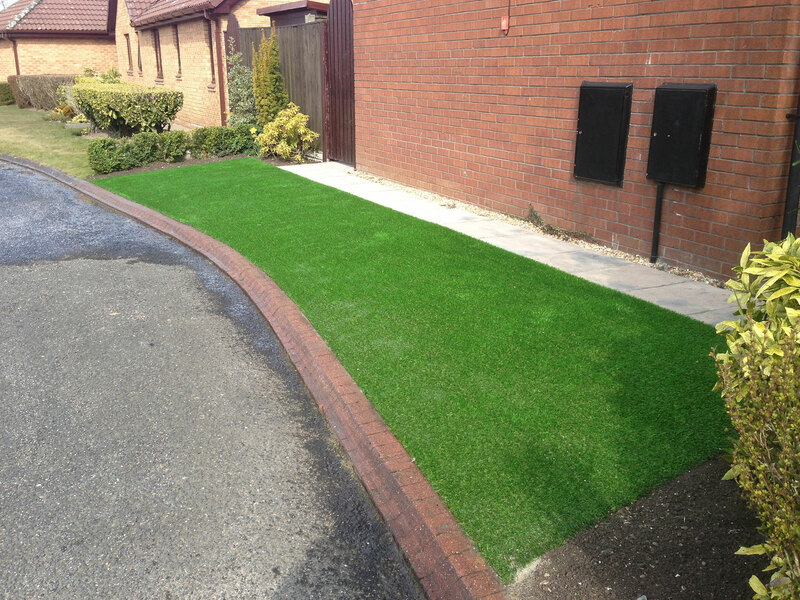 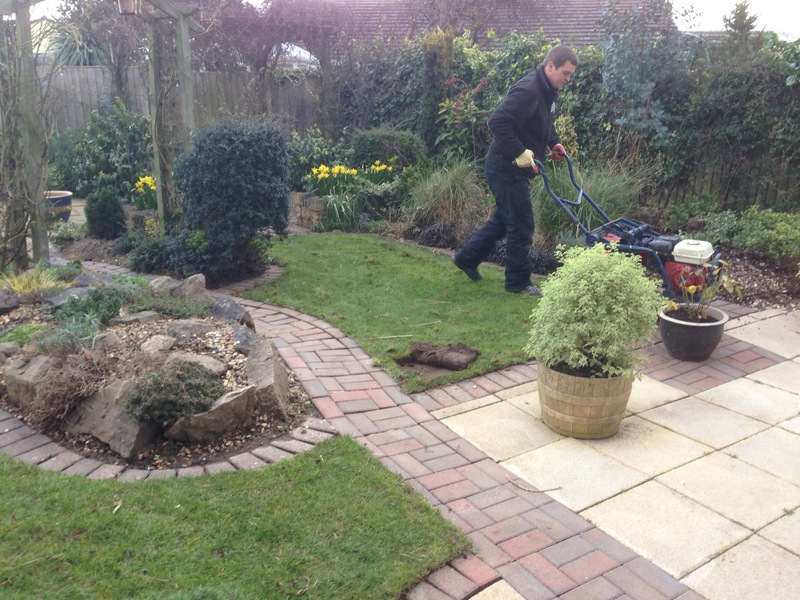 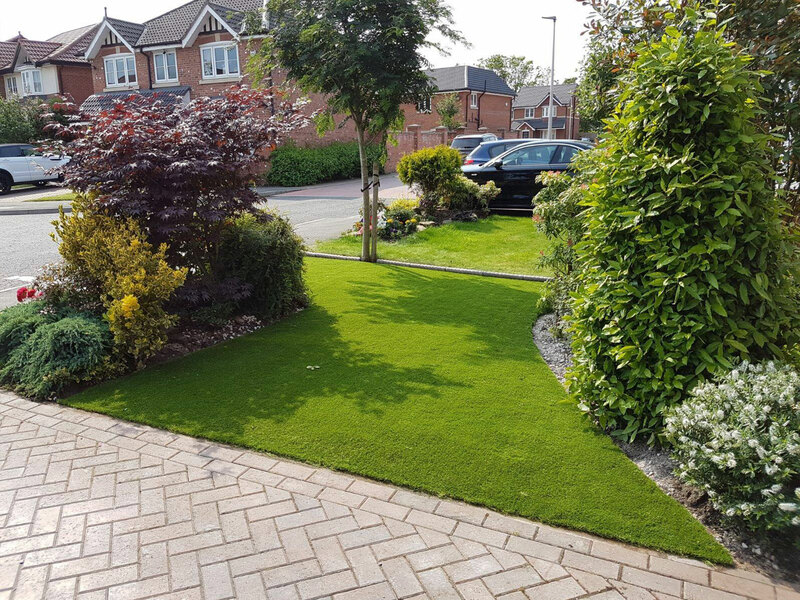 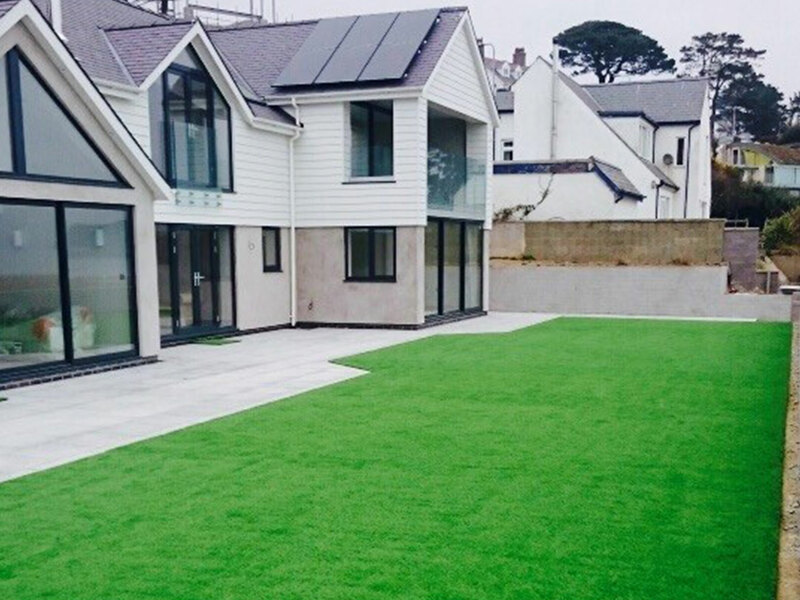 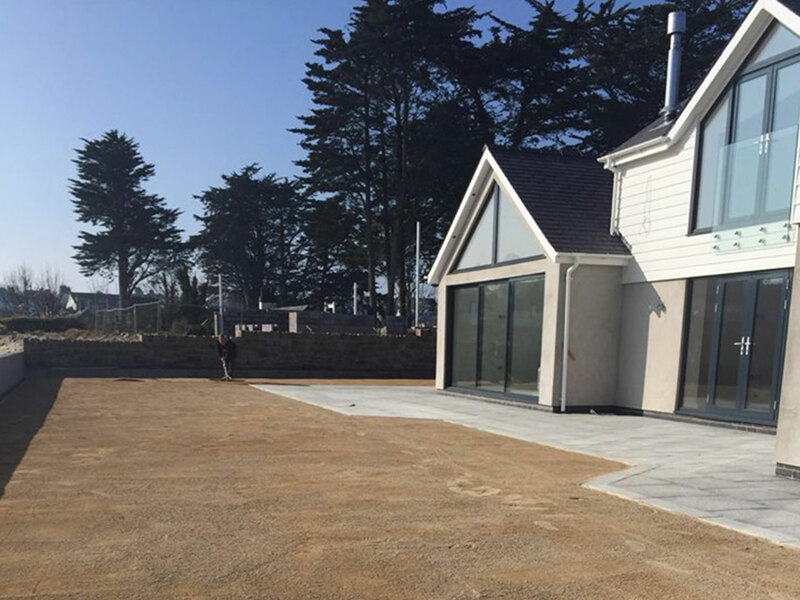 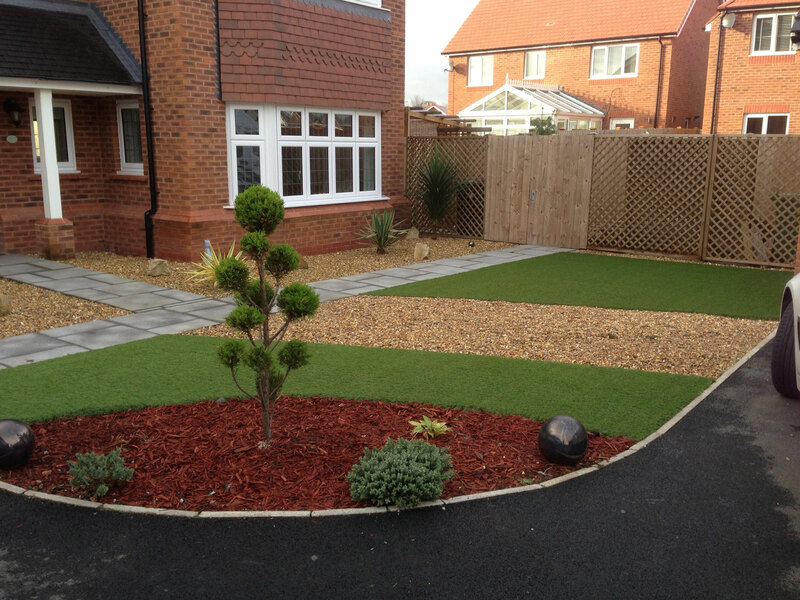 A collection of front gardens that have been completed by Readygrass. 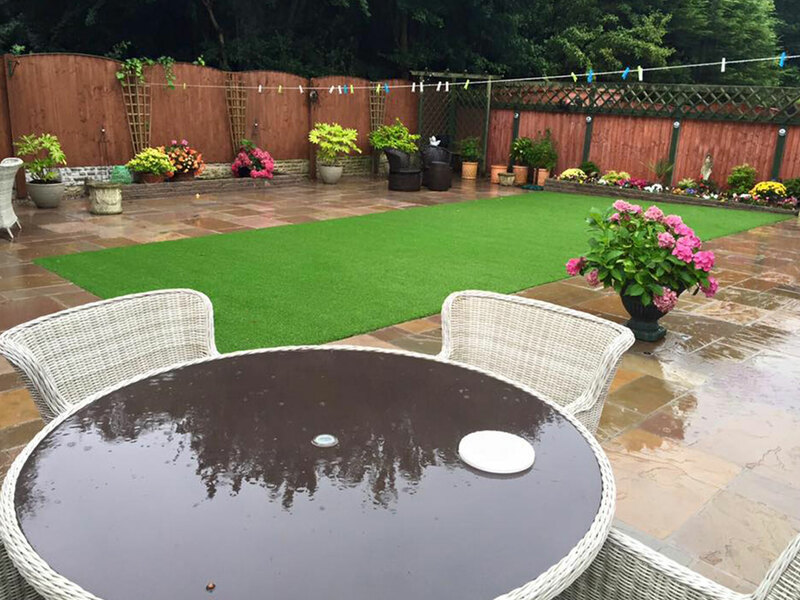 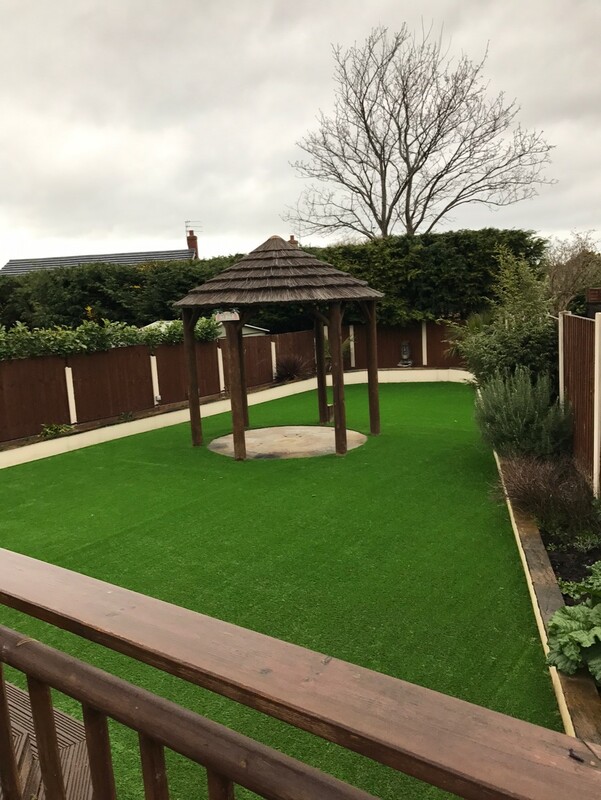 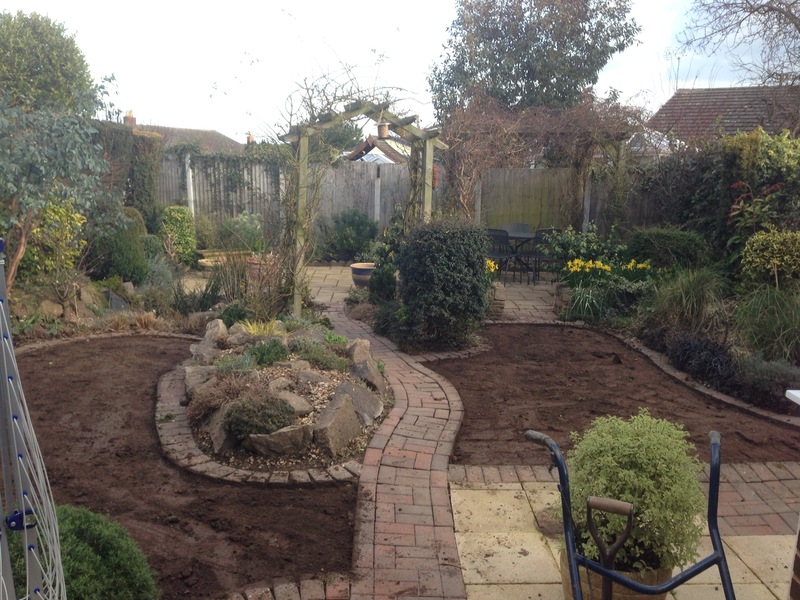 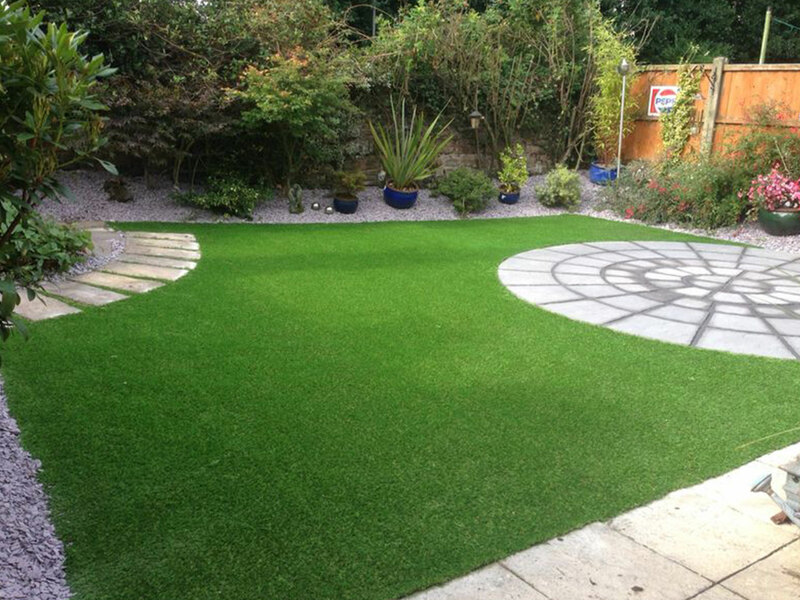 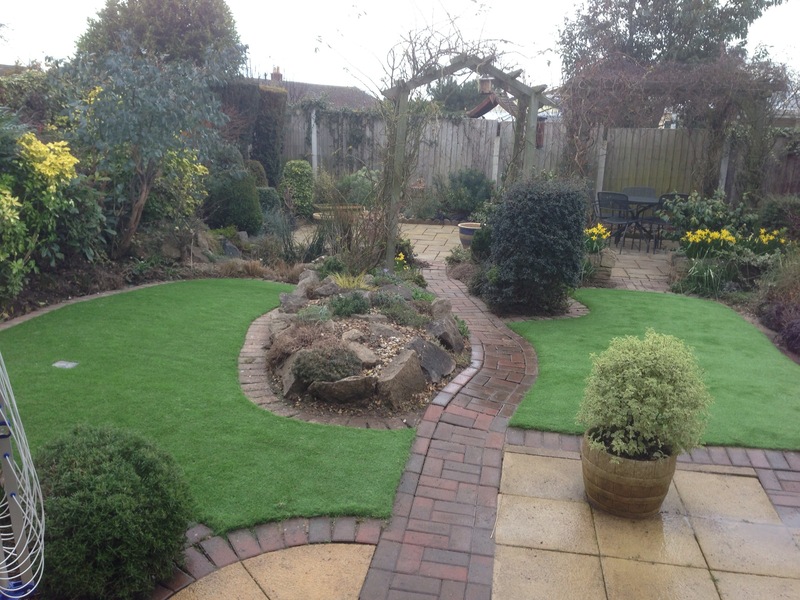 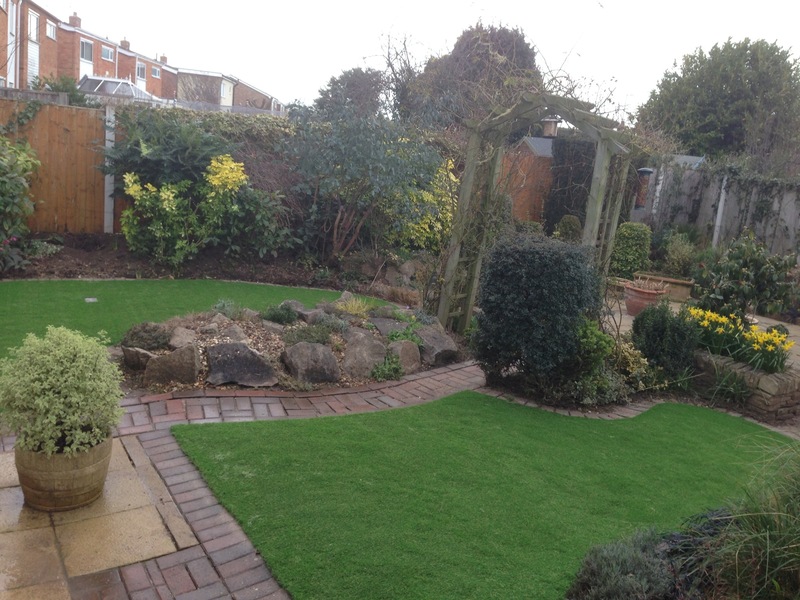 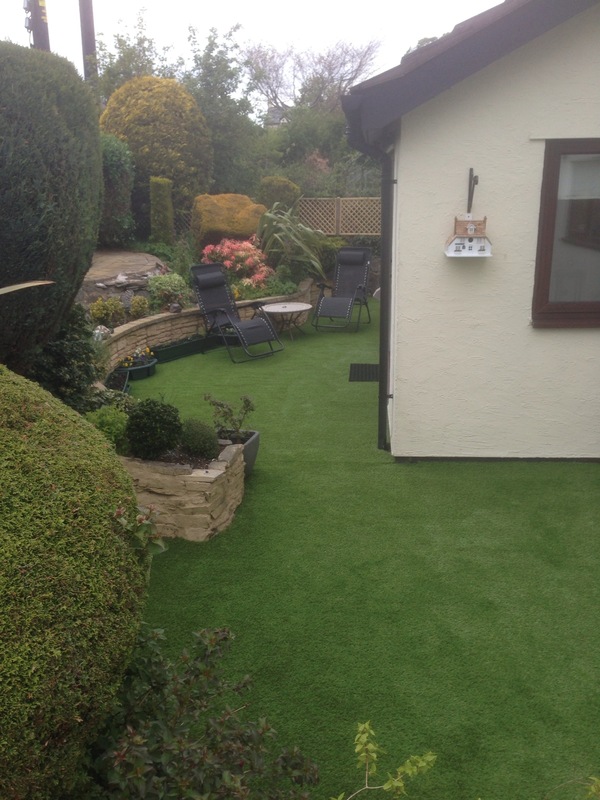 A collection of back gardens that have been completed by Readygrass. 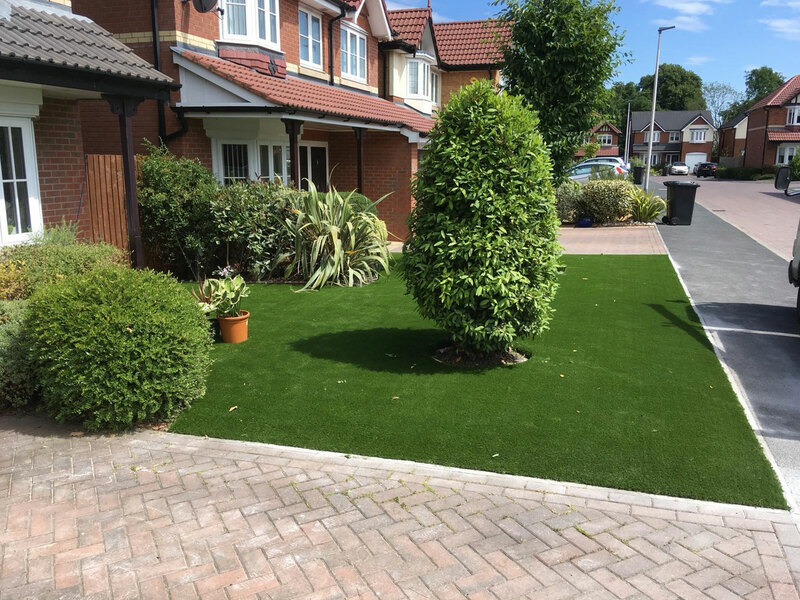 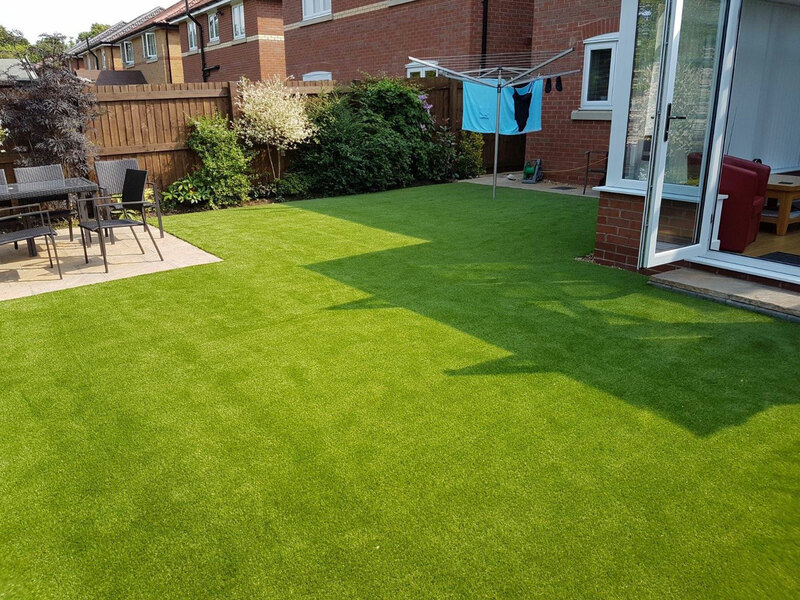 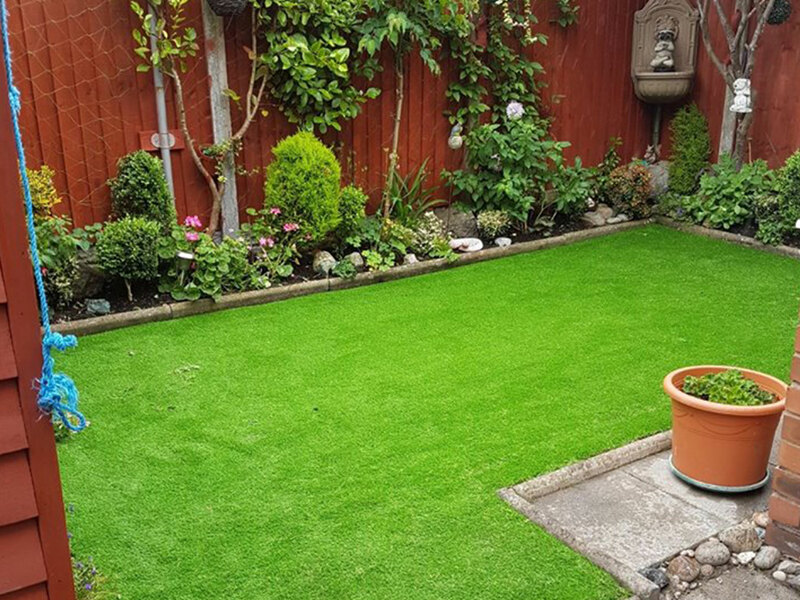 Before and after from a rear garden job completed in Stockport using our luxury San Carlo artificial grass.Before and after photos of a job completed in Abersoch, Wales. 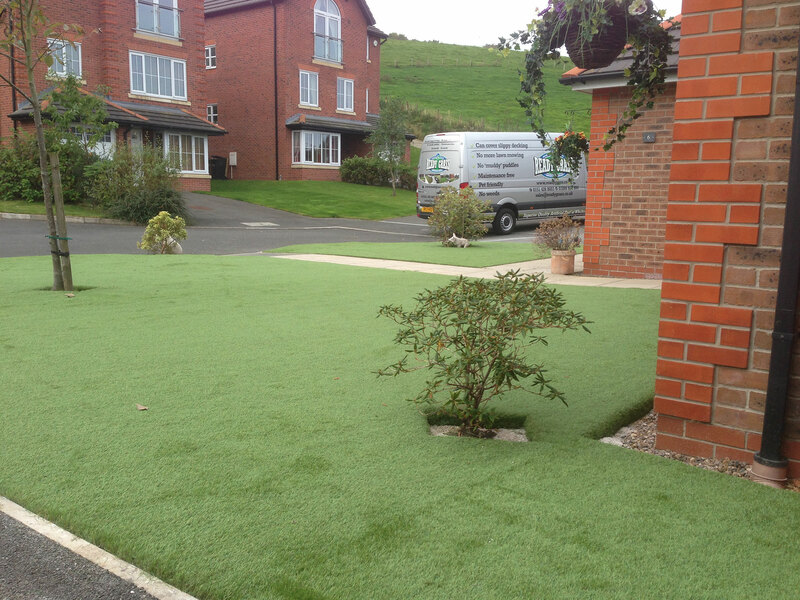 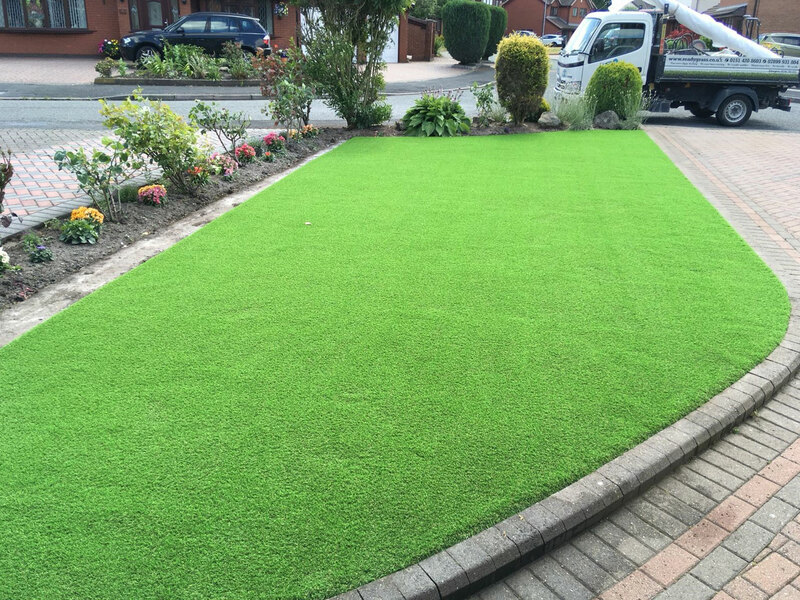 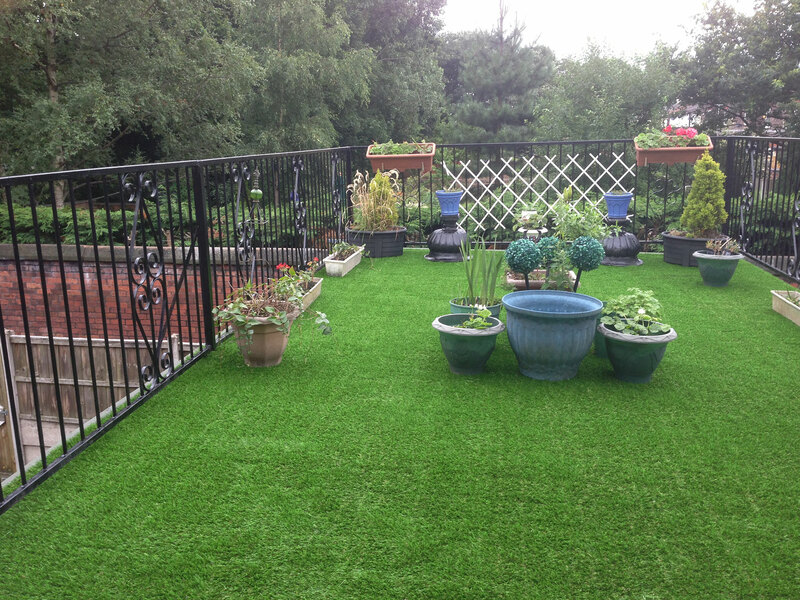 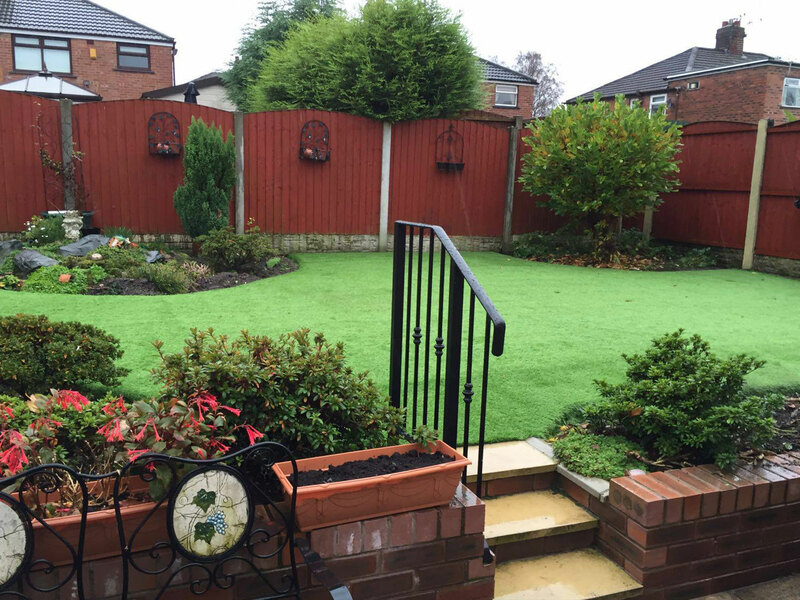 Before and after from a rear garden job completed in Stockport using our luxury San Carlo artificial grass. 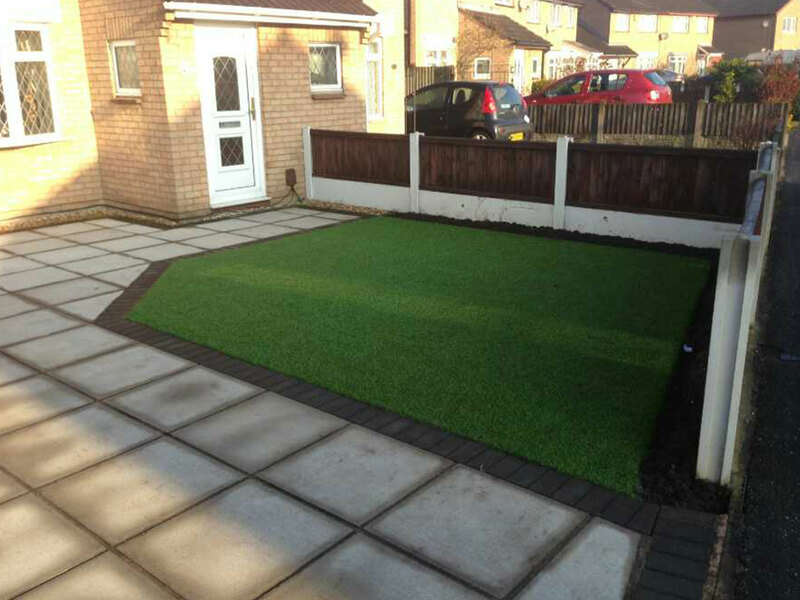 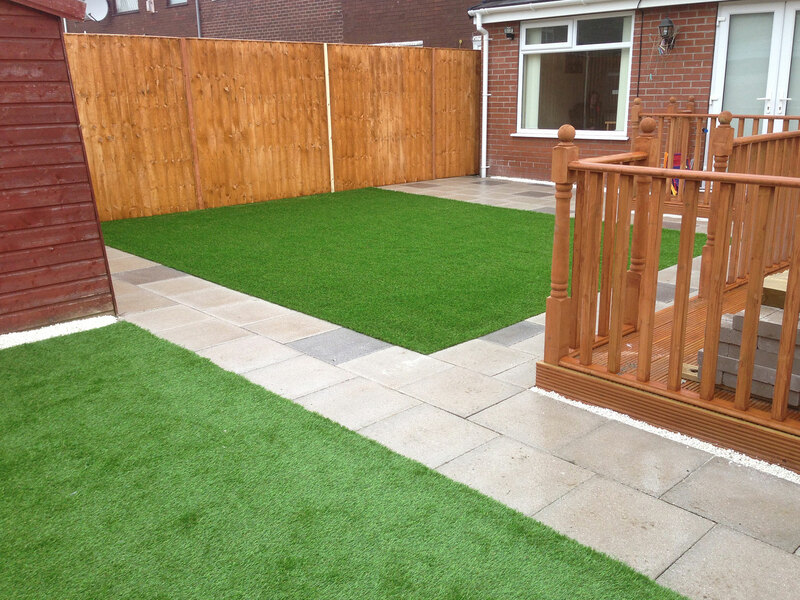 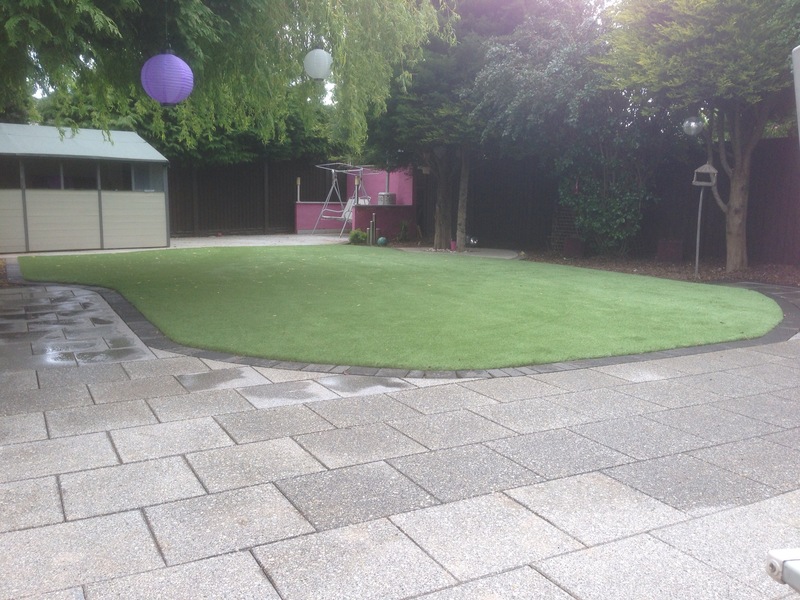 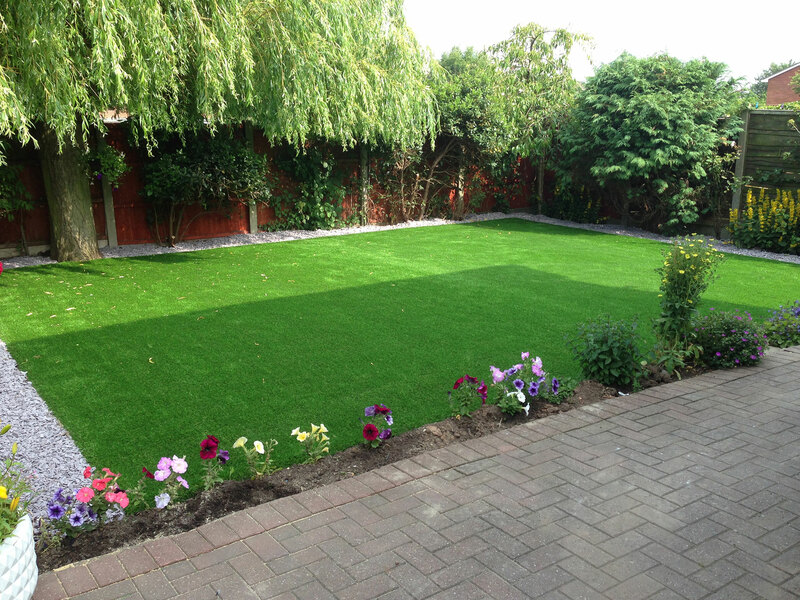 Before and after from a rear garden job completed in Liverpool using our San Carlo artificial grass. 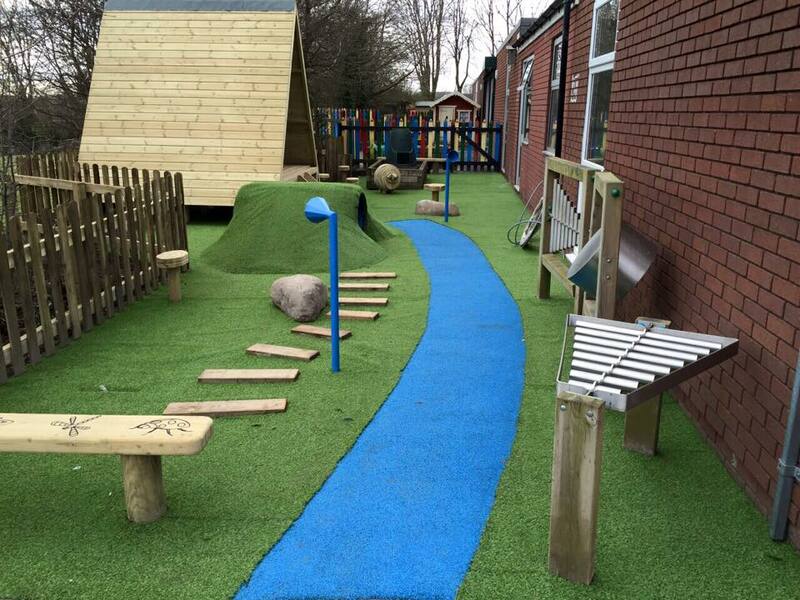 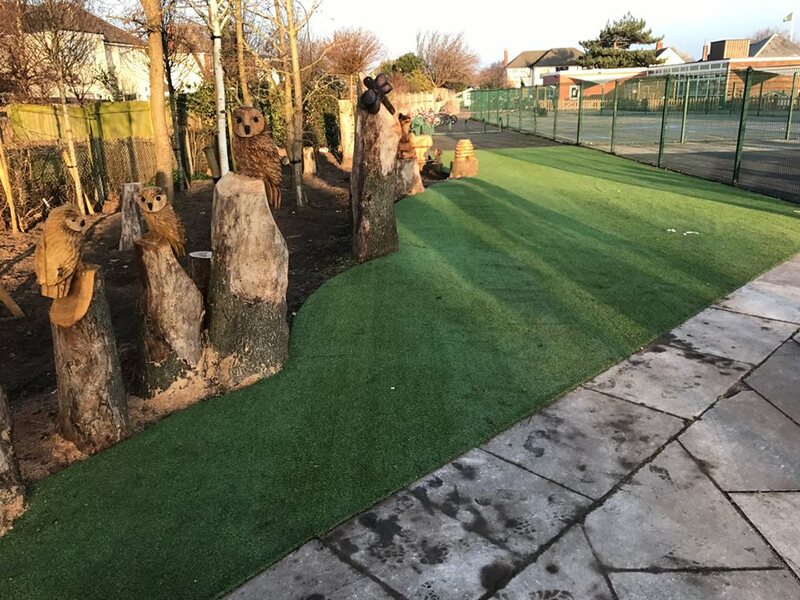 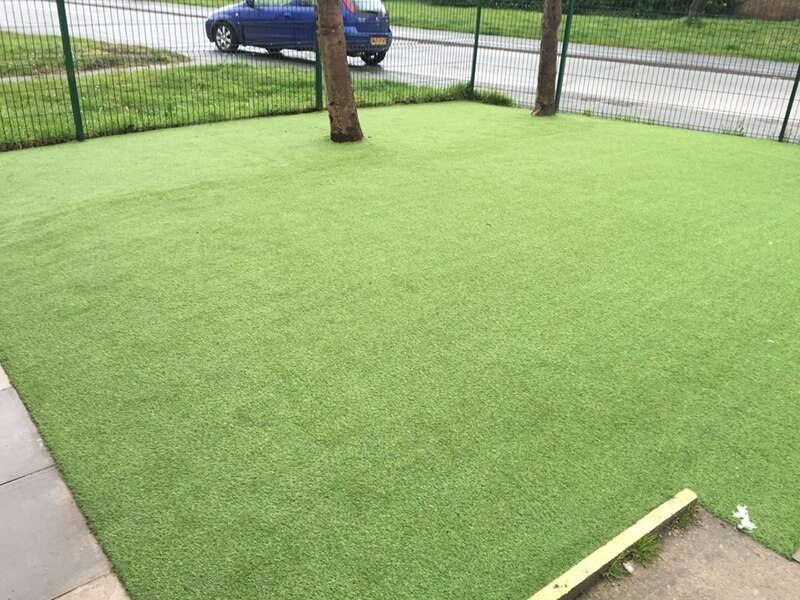 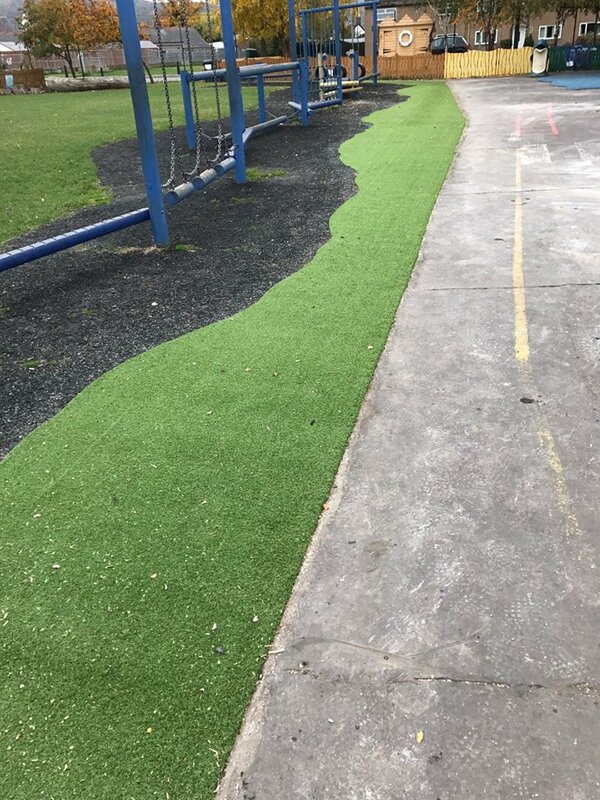 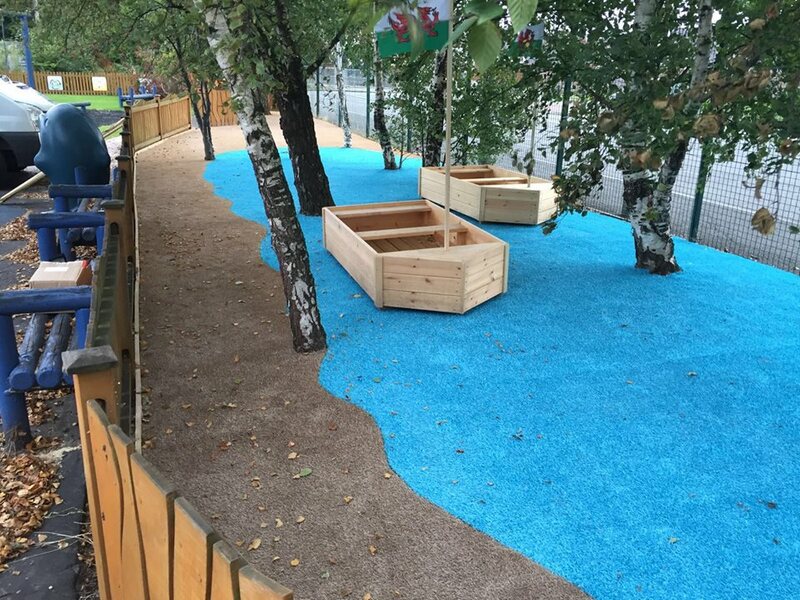 A collection of schools completed by readygrass including our coloured artificial grass range. 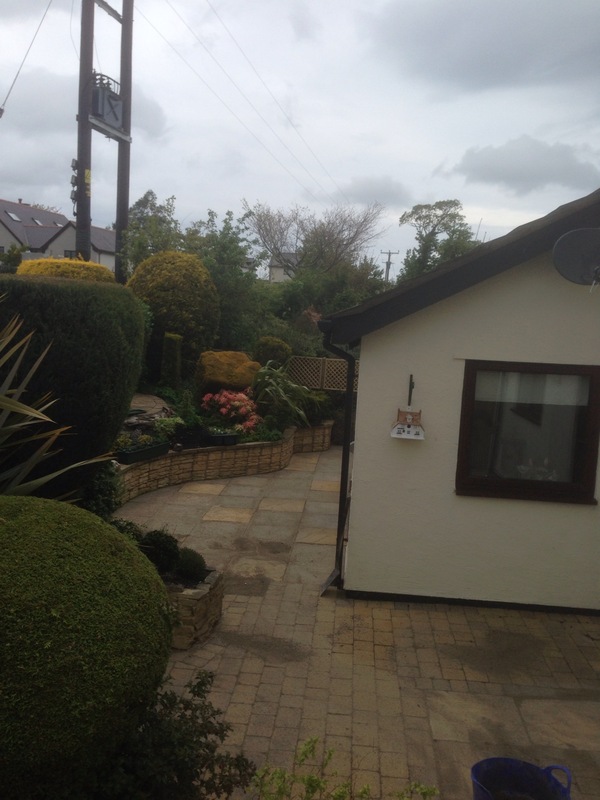 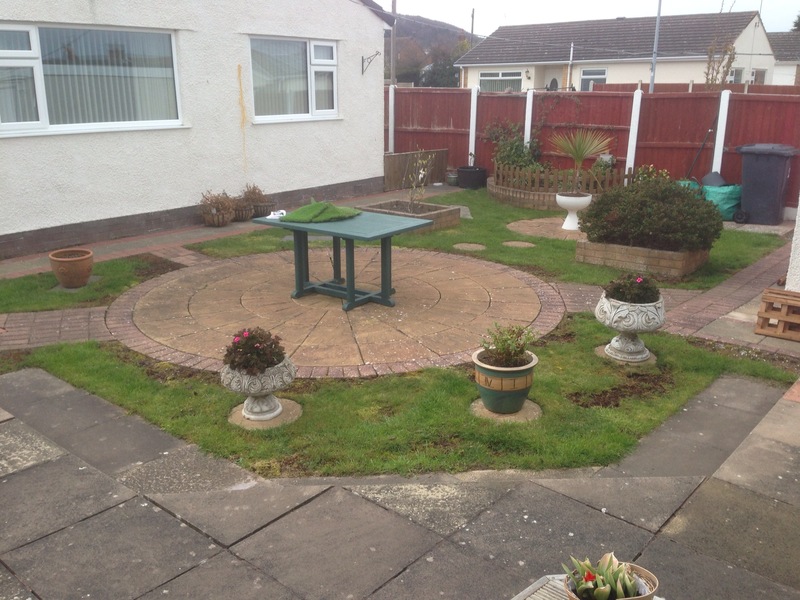 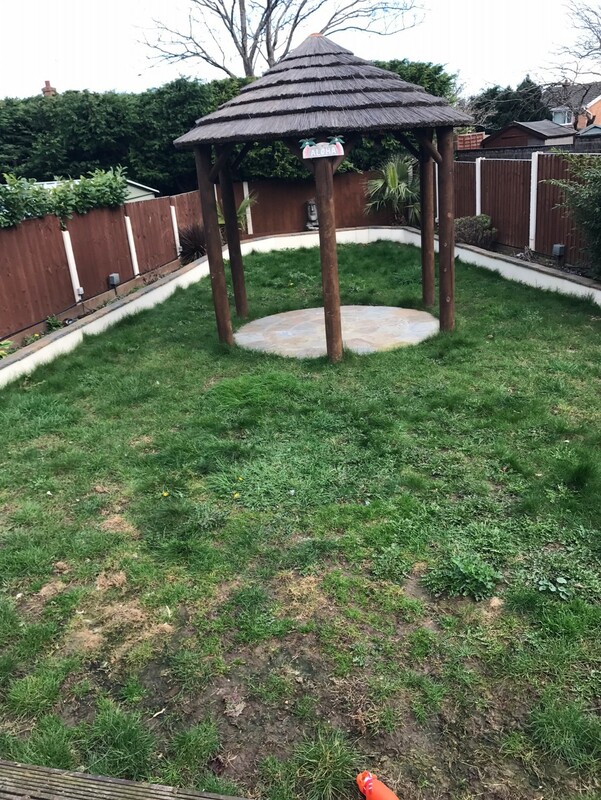 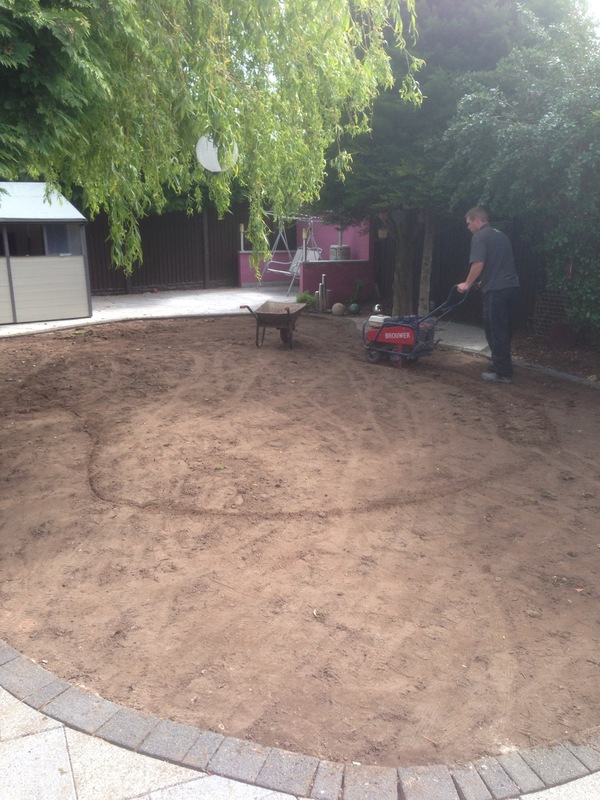 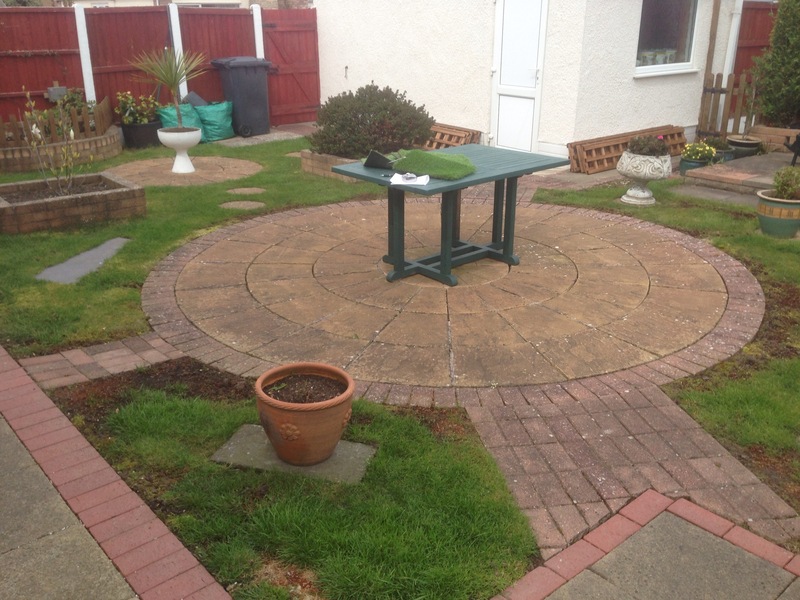 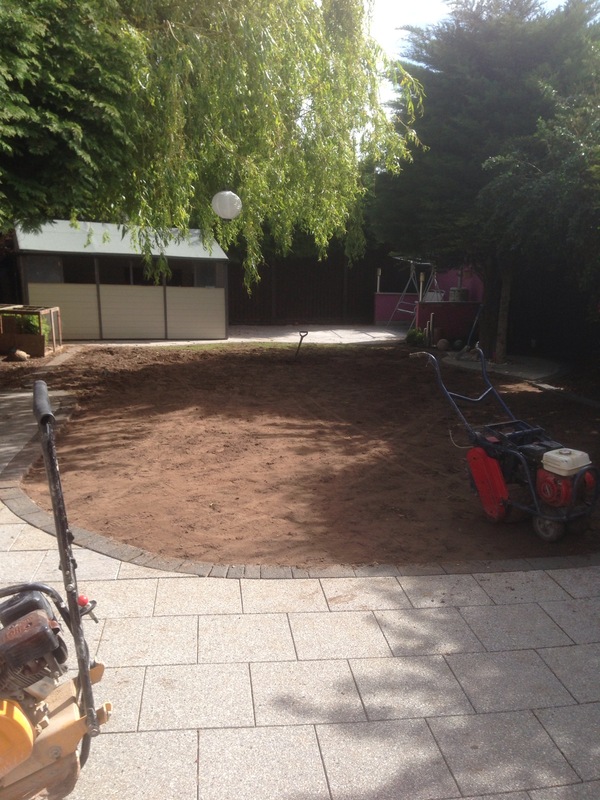 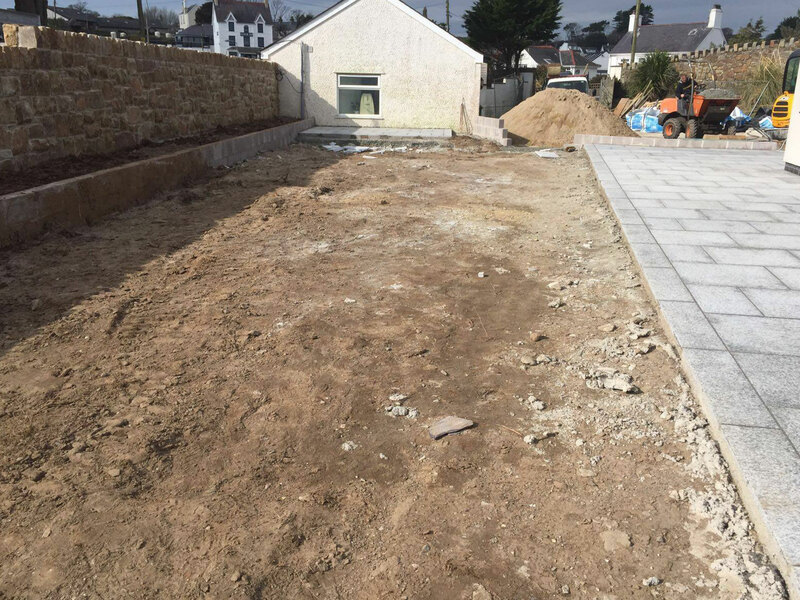 – Before and after from a job completed in North Wales. 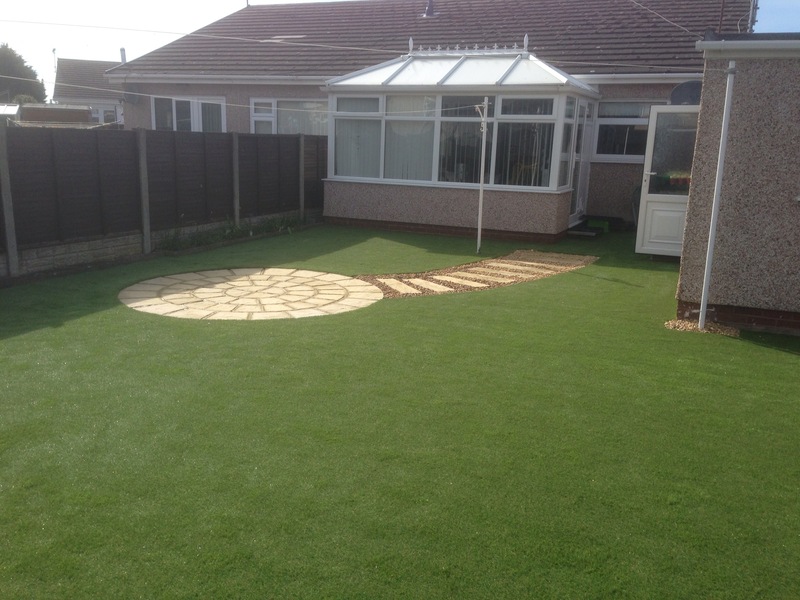 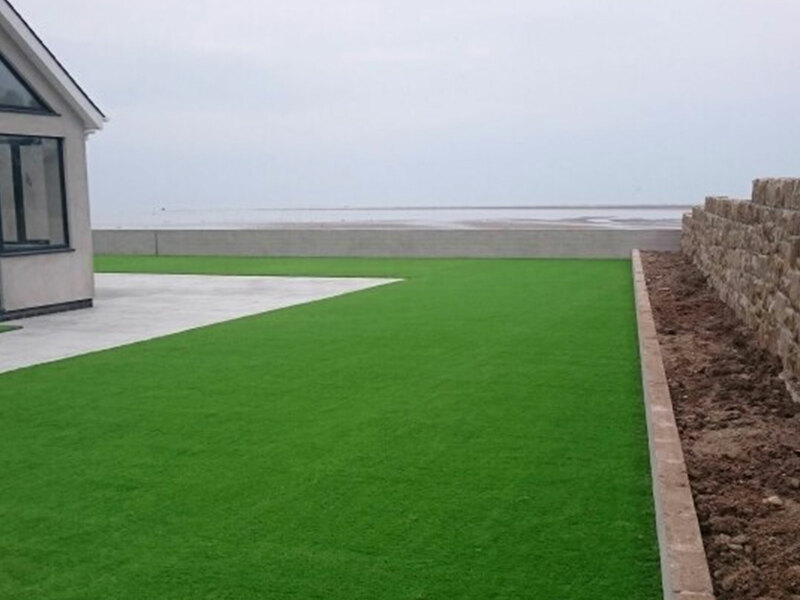 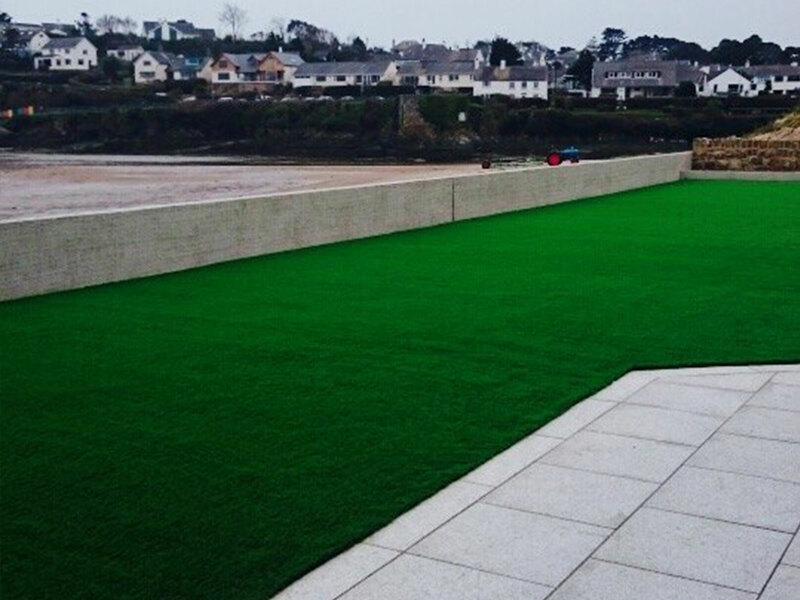 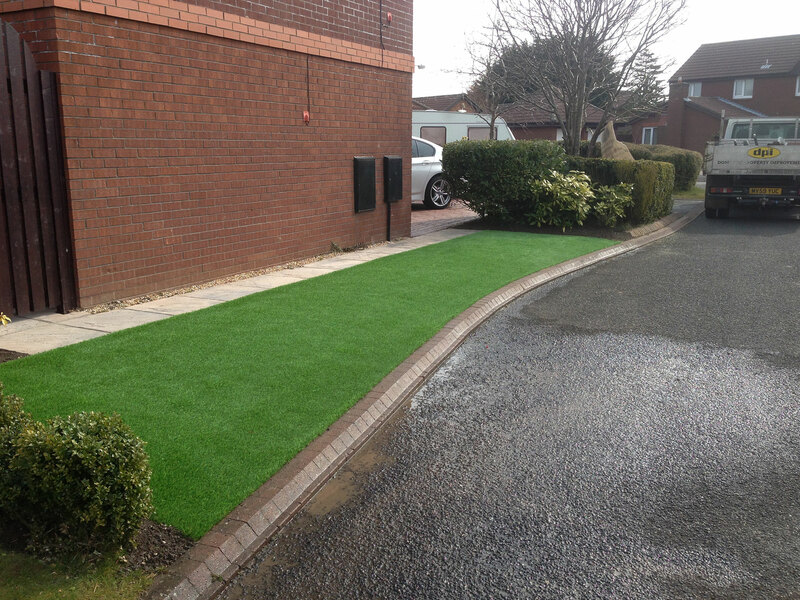 Our Murcia artificial grass was used to cover discoloured patio flags without the expense of removing the old flags.